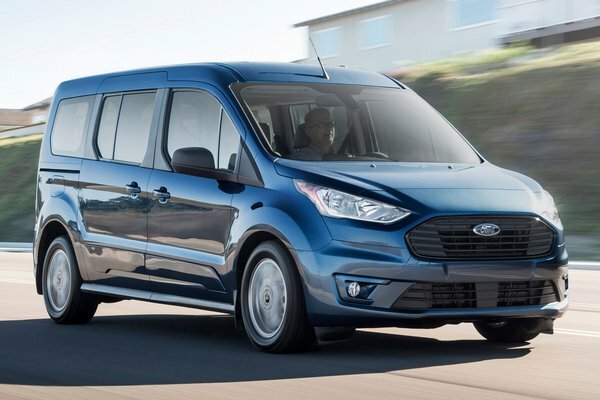 he 2019 Ford Transit Connect Passenger Wagon can now add best-in-class highway and combined fuel economy to its long list of winning features. The 2019 Transit Connect has earned EPA-estimated fuel economy ratings of 24 mpg city, 29 mpg highway and 26 mpg combined. These EPA-estimated highway and combined fuel economy ratings are best-in-class for gas-engine-powered vans. 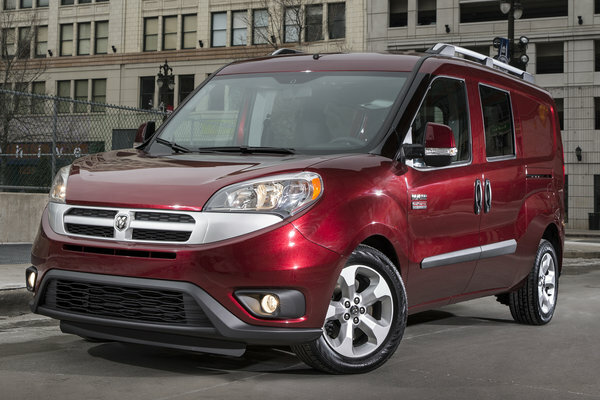 Transit Connect Passenger Wagon's class-leading ratings come via a new 2.0-liter inline four-cylinder gasoline direct injection engine with Auto...Read.